Is the ‘Real Thing’ getting real? 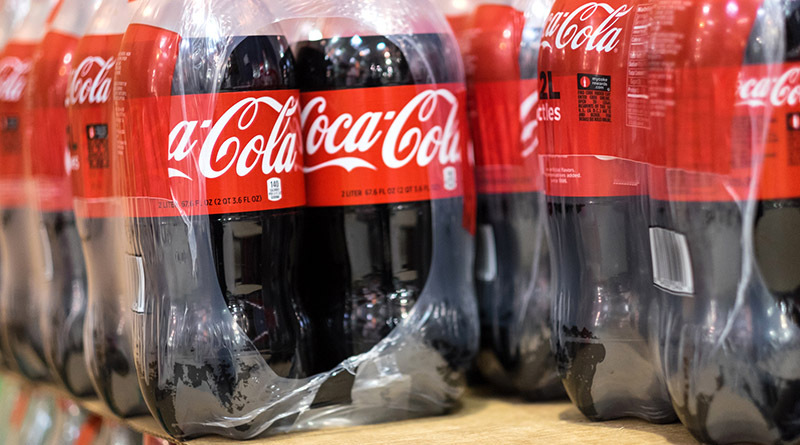 Coca- Cola – the world’s largest producer of beverages -is to increase its use of recycled material. Greenwash or Corporate responsibility? Coca Cola, the Rugby World Cup and Corporate Responsibility.